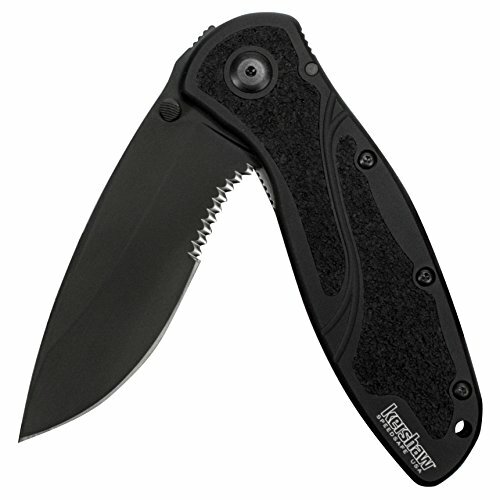 The Kershaw Blur Tanto Serrated proves the ideal folding knife for tough jobs including hunting or fishing, emergency rescue and tactical engagement. The blade’s partial serration allows clean cuts without shredding and enables easy cutting through fibrous material like rope, webbing and even seatbelts. Made of high-carbon, heat-treated, Sandvik 14C28N stainless steel, the blade provides corrosion resistance and amazing edge-holding capabilities and is DLC-coated for increased hardness and strength. 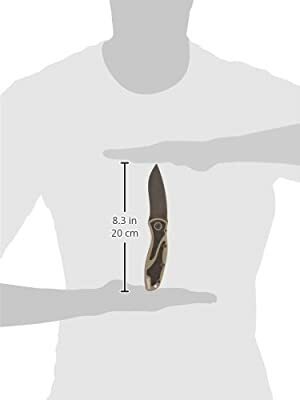 The Tanto blade permits greater force for tactical piercing through any hard material in both normal and emergency circumstances. 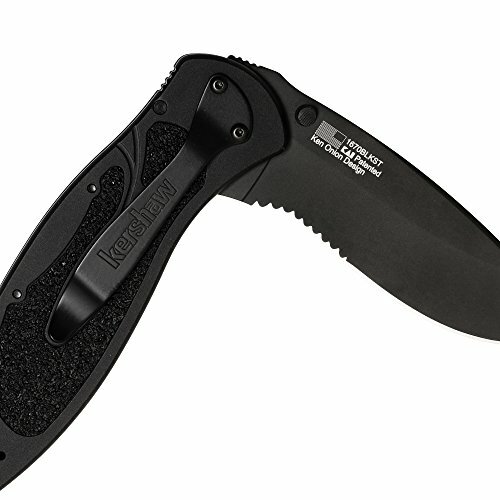 The handle is made of black 6061-T6 anodized aluminum and includes Trac-Tec inserts, adding extra grip for outdoor tasks and performance underwater. 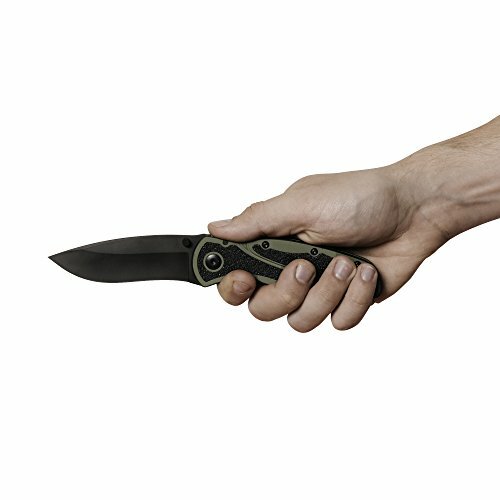 The Blur comes equipped with SpeedSafe assisted opening for quick one-handed open, a liner lock to hold the blade open during use, and a reversible pocketclip for versatile carrying capacity.